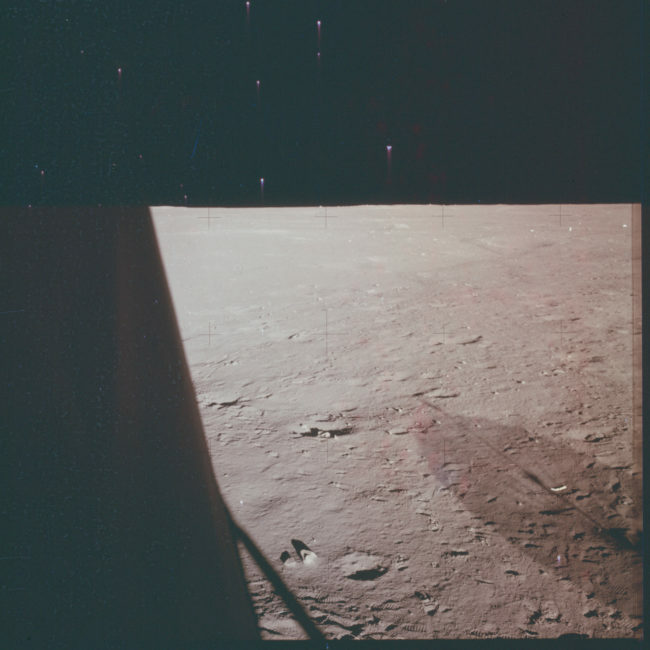 Last fall, NASA made history when they decided to release thousands of images of EVERY Apollo mission to the moon that took place between 1961 and 1972. 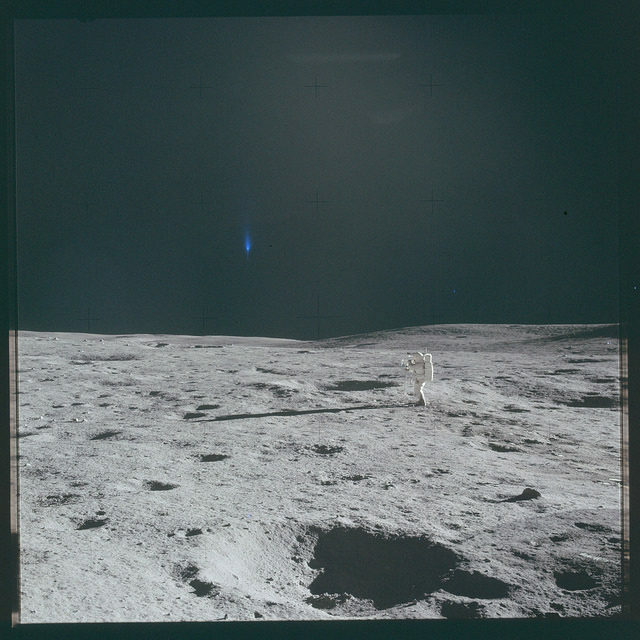 The breathtaking collection has over 13,000 incredible photographs taken by different astronauts during the ‘Moon exploration’ era. Ufologists have for decades claimed that Earth’s moon is far more mysterious than what NASA and other space agencies are willing to accept. In fact, there are quite a few ‘remarkable’ and ‘questionable’ features present on the moon which have led UFO enthusiasts to question the origin and purpose of the moon. Interestingly, there are some lunar rocks that have been found to contain ten times more titanium than “titanium rich” rocks on planet Earth. Here on Earth, we use Titanium in supersonic jets, deep diving submarines and spacecraft. It’s unexplainable. Dr Harold Urey, Nobel Prize winner for Chemistry said he was “terribly puzzled by the rocks astronauts found on the moon and their Titanium content. The samples were unimaginable and mind-blowing since researchers could not account for the presence of Titanium. In addition to the mystery behind the strange elements and rocks present on the moon, there are numerous Ufologists who claim that there are dozens of secret bases present on the moon, which NASA has tried very hard to keep a secret. Whether or not these claims are accurate is something up for debate, but there are countless images of the moon which show ‘anomalies’ that simply put, should not be there. Ever since the images were released, UFO researchers and people from around the globe searched for the tiniest mysteries hidden in the images, the result: countless UFO’s are present in the images released by NASA. 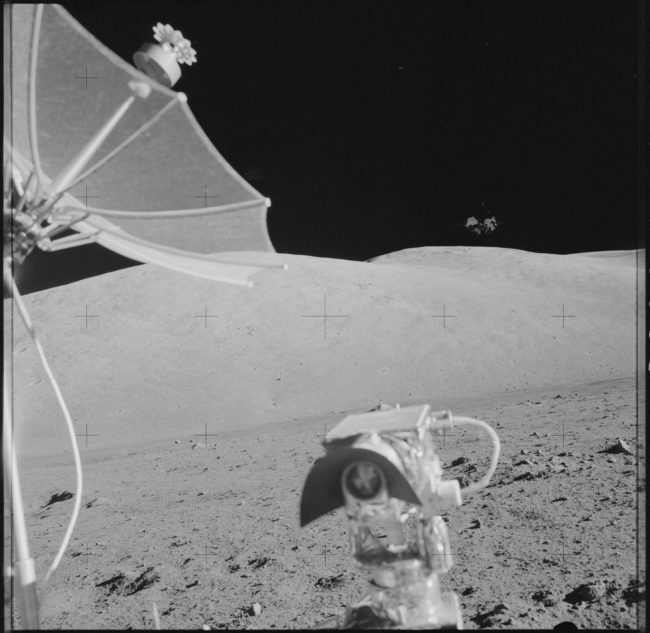 The images have created debate among skeptics and UFO believers whether or not there are certain ‘things’ on the moon which NASA has tried to keep in the dark for decades. 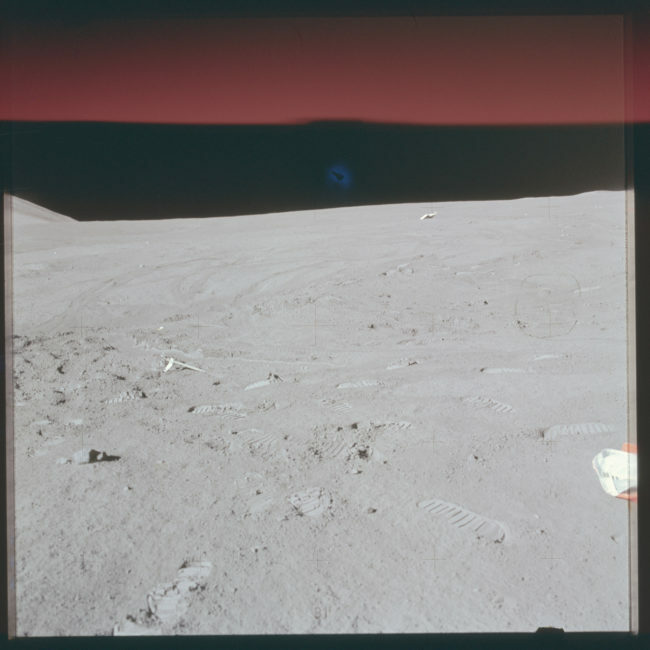 A certainly interesting feature seen in the above image… Wha the heck is the mysterious line seen in the middle of the photographs? Is it just a processing error? Or is it possible that Astronauts actually capture a UFO flying across the surface of the moon? The above image shows an alarmingly large object seen near the surface of the moon, the question is: What is it? Is this another error present in the images? 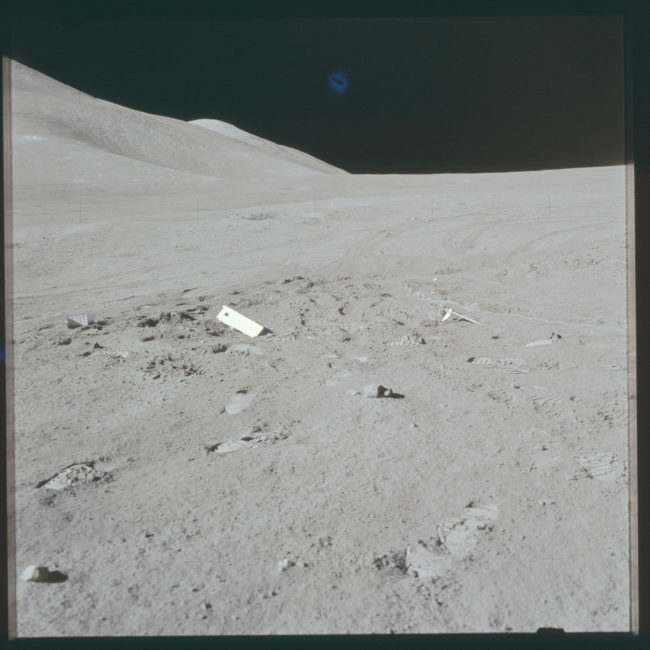 Or did NASA’s astronauts snap another image of a UFO while they were exploring the moon? 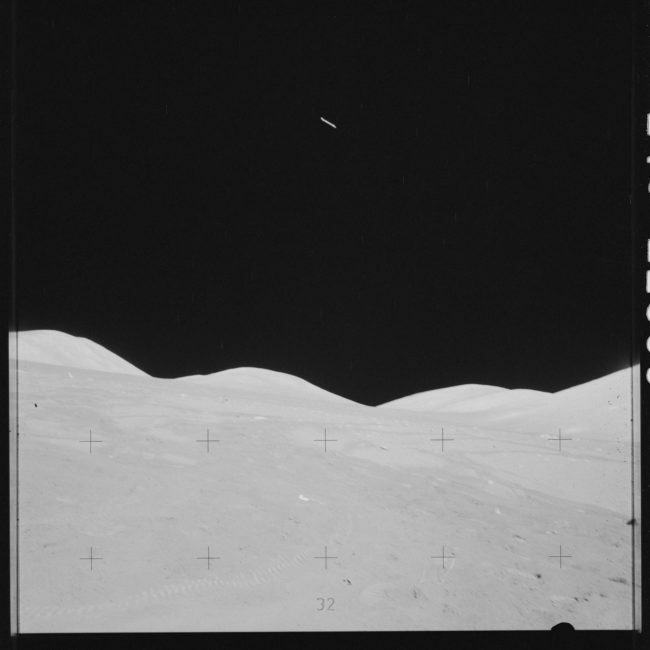 Then, of course, we have these anomalous features in another image from the Moon. If these are just ‘stars’ as some suggest, then what are the mysterious streaks located below them? This is certainly another image worth investigating. 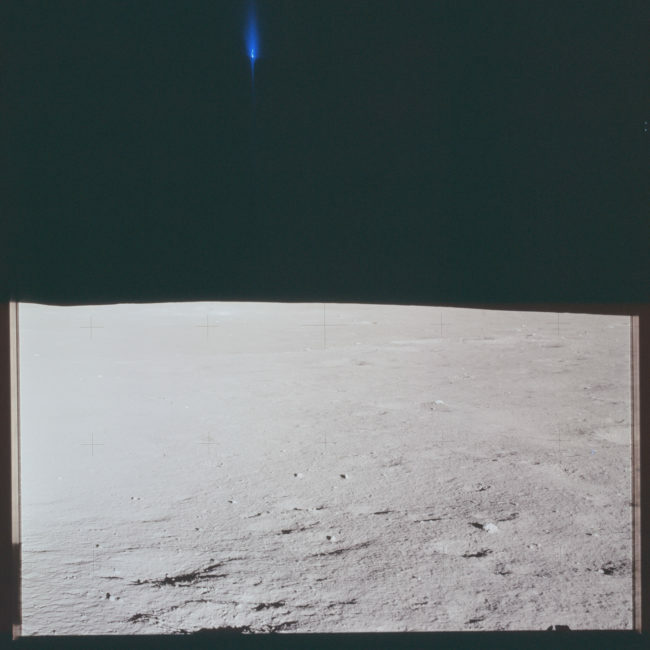 That’s another extremely interesting image from the Moon. What is the mysterious blueish UFO doing there? This mysterious ‘blue’ UFO is actually present in numerous other images from the moon. There it is again, the Blue UFO was spotted a dozen of times by NASA astronauts. There it is again, notice there is a smaller bluish UFO located just above the astronaut (to the right) it’s barely visible, though. Can you explain what this enigmatic ‘blue’ light is? Is it an alien spacecraft? An error in the processing of the images? Or something entirely different? While we only decided to post some fo the images where users identified strange things in the NASA images, there are countless other images which have similar or exactly identical shapes, lights and orbs which seem to invade the ‘peaceful’ landscape of Earth’s ‘natural’ satellite.